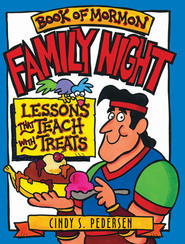 The extremely popular Fun for Family Night ideas are back by customer request, with favorite lessons, activities, stories, and games gathered from each of the original three bestselling volumes in the series. 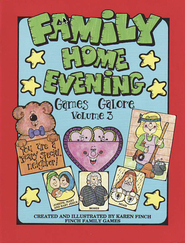 Packed with exciting, creative ideas, The Best of Fun for Family Night is a valuable resource that can be used by both parents and children to prepare fun and meaningful family home evening lessons. Each lesson is based on a scripture or gospel principle. The lessons are easy to prepare, varied in content, and appealing to a wide range of ages. 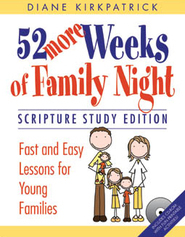 Bring new life to your family's gospel learning with The Best of Fun for Family Night!